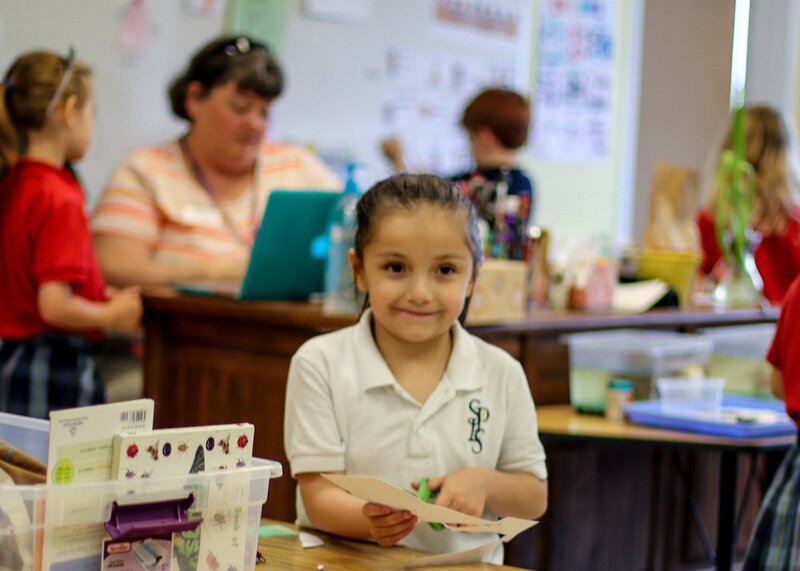 We offer parents peace of mind by partnering with them to prepare students for high school. 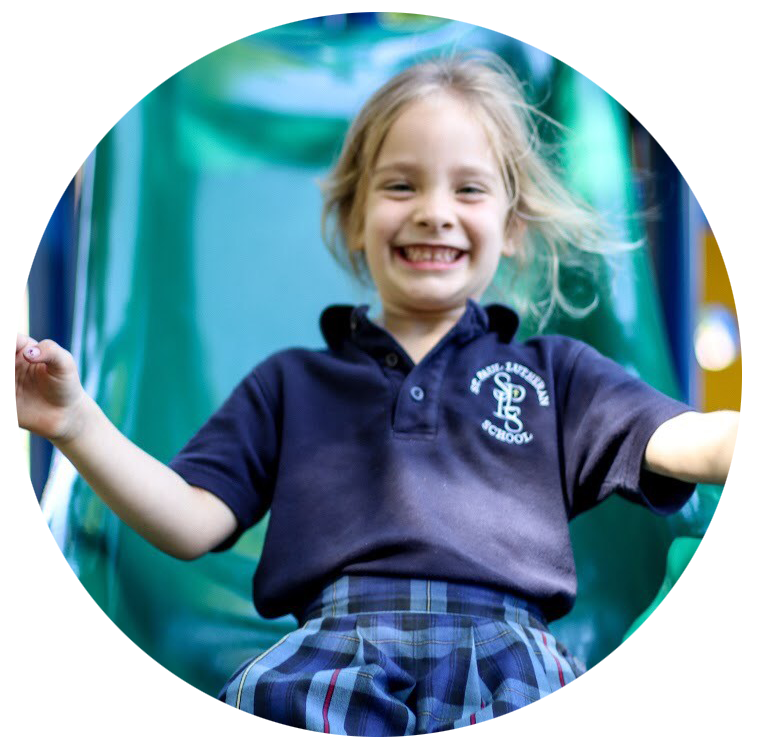 St. Paul Lutheran School graduates are confident, academically strong, grounded in Christian faith, and know they are well-loved. 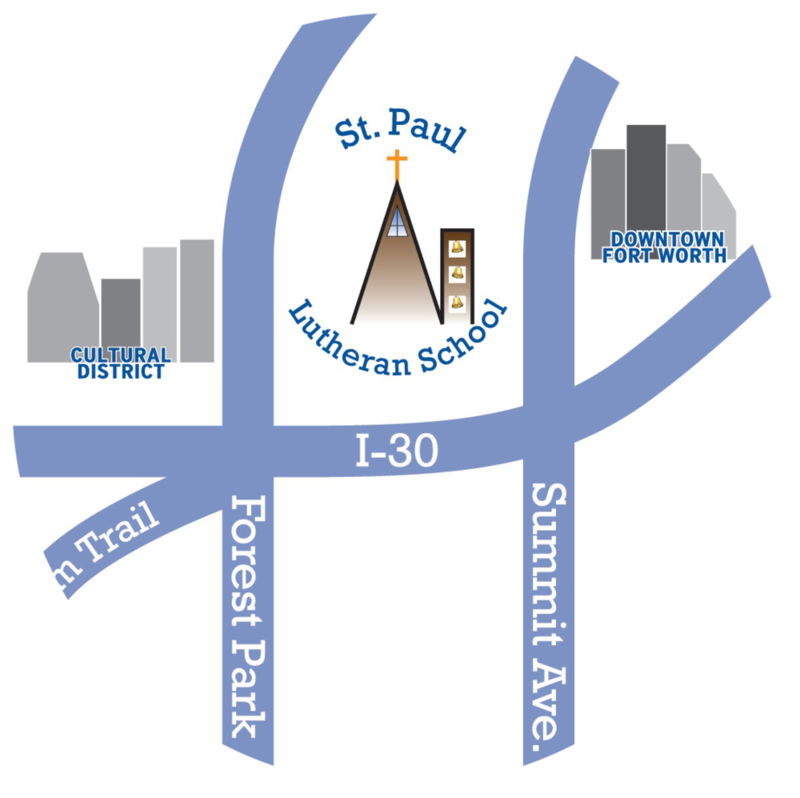 St. Paul is located in Fort Worth, Texas and our experienced faculty educates students in Pre-Kindergarten through 8th Grade. 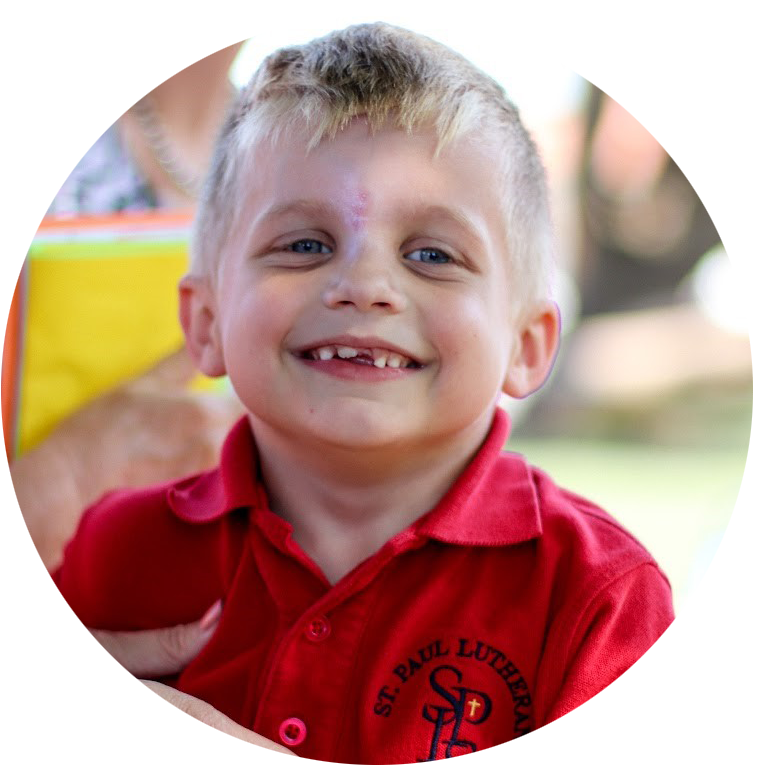 Yes, I want to see for myself the exciting things happening on the St. Paul Lutheran School campus! Yes, I'm ready to apply to St. Paul Lutheran School!